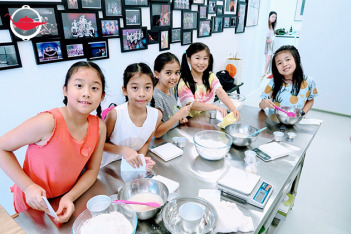 In this Kids’ Bungee and Bread Baking Workshop, kids can go on two adventures at the same time! Prepare a dough, go bungee dancing and have fun while it proves. By the end of the session, they will have freshly baked bread to share! To begin with, the kids will measure out fresh flour and water, and get their hands in there! 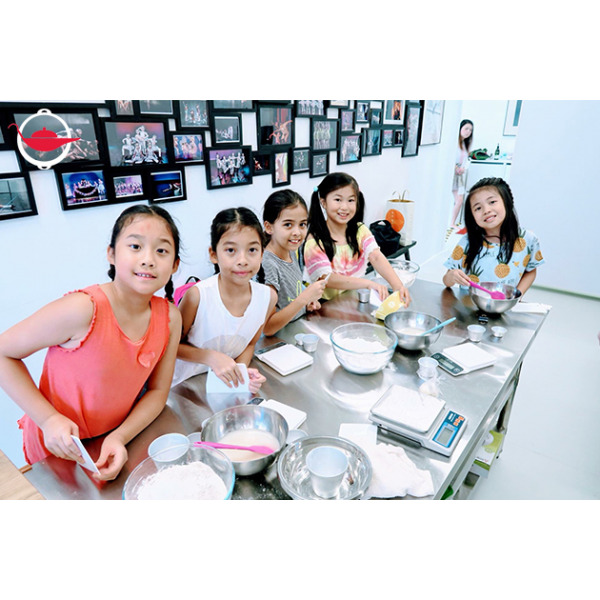 They will knead the dough to make bagels, western-style Cha Siu Bao, flatbread or Taiwanese-style spring onion bread...whichever they choose! Once the ingredients are incorporated, it will need an hour to prove before going into the oven. While the dough rises, it's time for Bungee fun! With the help of our professional instructor, they will wear a hip harness, get strapped to a long bungee and go up in the air! They will first learn how to balance and a few simple movements, then some fun games to make things a bit more exciting. After burning off all that energy on the bungee, the delicious freshly baked bread will be ready for a perfect end to your Kids’ Bungee and Baking Party! 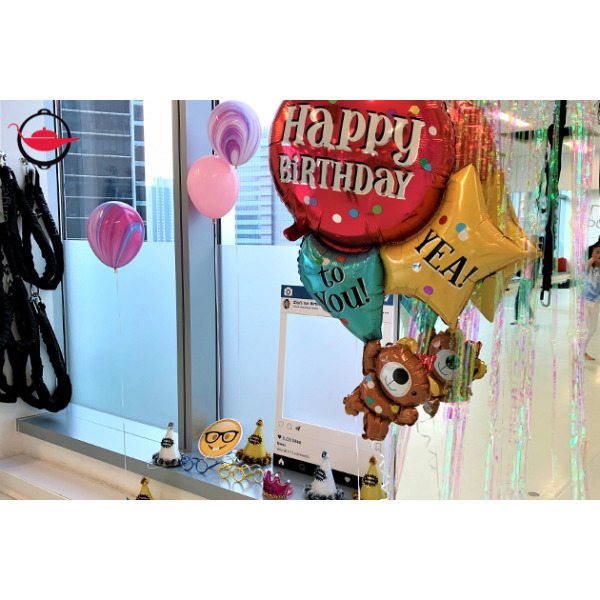 A: Our bungee equipment supports a maximum weight of 150kg. Q: How much bread will be made? A: Each participant will make 2-3 pieces of bread. A: No outside catering is allowed except birthday cakes.